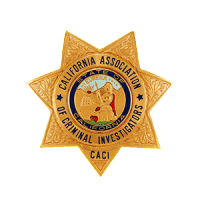 The California Association of Criminal Investigators (CACI) is holding its annual conference at the Hampton Inn, Tropicana in Las Vegas on November 3-5, 2017. 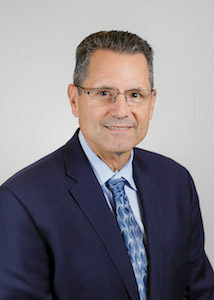 The conference provides educational and networking opportunities and concludes with a membership meeting. CACI offers one night's stay at a Hilton brand hotel for the first 70 people who register.